Billy's brother, Albie Wycherley, has produced a four-track CD, I Never Met Colette, of which the title song is a tribute. It can be bought by mail order from Ozit Morpheus Records, PO Box 116, Northwich, Cheshire, CW9 5UG for BP6.99 including post and packing to UK addresses. Frankie Connor, who wrote the songs on the CD and holds the copyright, has given me permission to make the title track available in RealAudio. To hear it, click here. 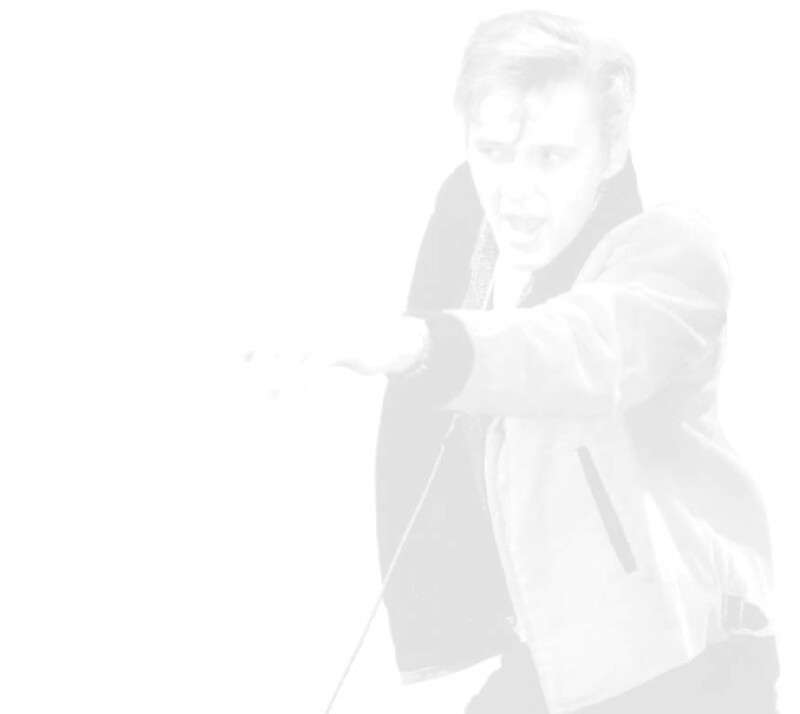 If you want to sing along, read the official lyrics by clicking here. The last track is I Know I've Got A Heart. As soon as the piano strikes up in the intro, I think: In Thoughts Of You. And it doesn't disappoint - this is one big number. Frankie is a very talented songwriter, Albie is a heck of a performer, and this is a CD that every Fury fan should have in their collection. Write that cheque and put it in the post to Leonard Hewitt. 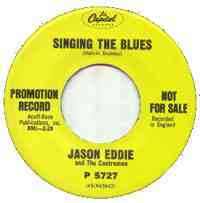 Thanks to Geoff Howlett, we now also have a fascinating track, Singing The Blues, by Albie as Jason Eddie. This was a Joe Meek production. A copy of the 45 in near-mint condition is worth BP100. Terry Wilson, in Toronto, Canada, has supplied the flip side, True To You. Albie appears at the Olympia Theatre, Liverpool, on October 20, supported by Mike Berry and the Outlaws, Colin Paul and the Persuaders, Tommy Bruce, Terry Dene, Wee Willie Harris, and yet more great acts. Tickets are BP10 from Billy Fury Ltd, PO Box 116, Northwich, Cheshire, CW9 5UG. To see the poster, click here. Albie appeared at Worcester Park Club, Malden Terrace, Worcester Park, Surrey, on August 4. For Ann Clark's pictures and review of the show, click here.